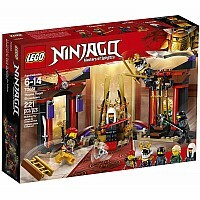 Nya, Skylor and Samaurai X overpower Harumi and rescue Lloyd in an exciting showdown. 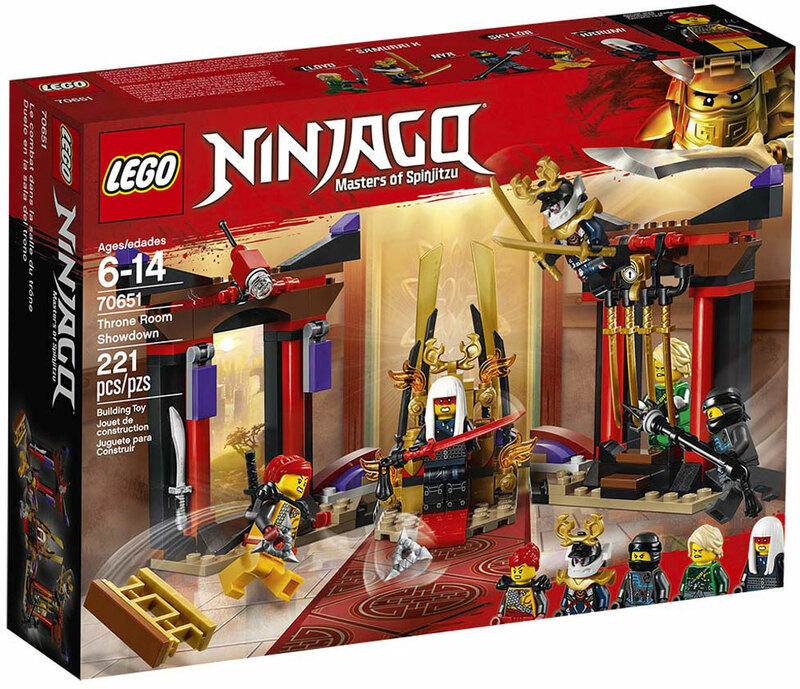 5 minifigures, assorted weapons, plus a smashing wall function and opening jail in the Throne Room boost the role-play ninja action! 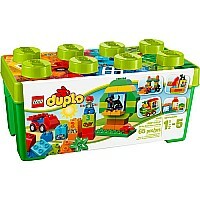 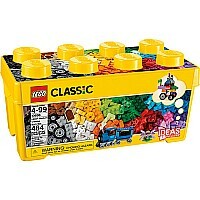 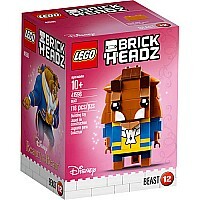 For ages 6-14 yrs, from LEGO.